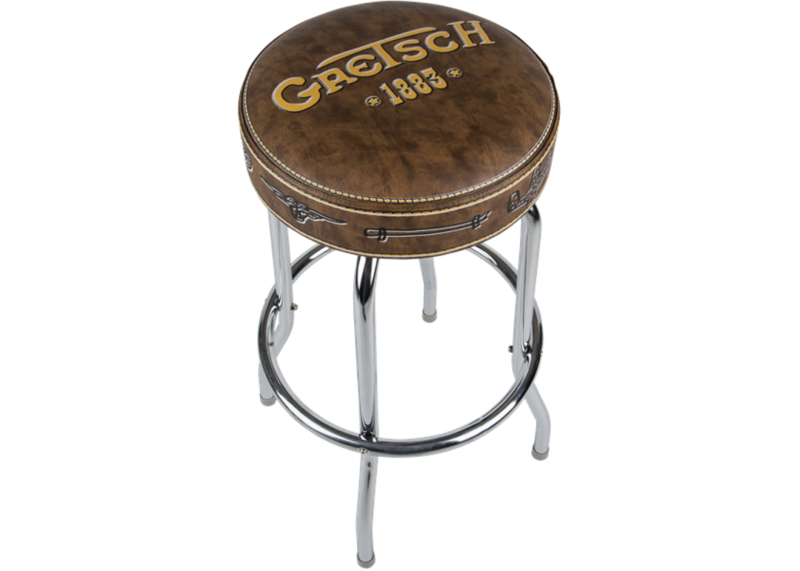 No, this item is not in stock! 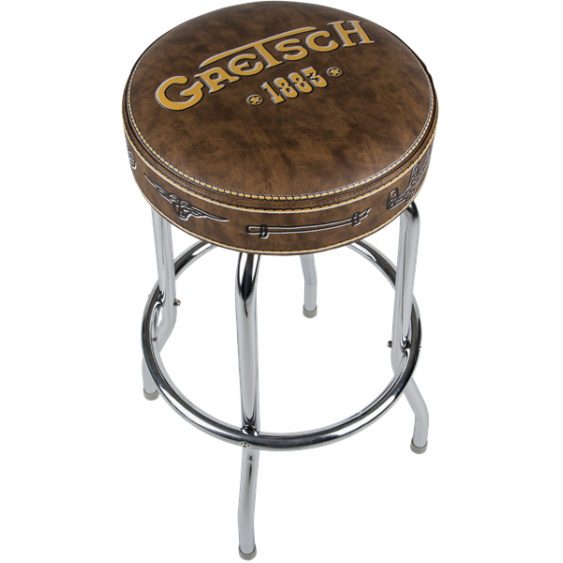 This Gretsch 1883 Bar Stool offers premium-quality construction from heavy-gauge 1" tubular steel frame with a chrome-plated finish. 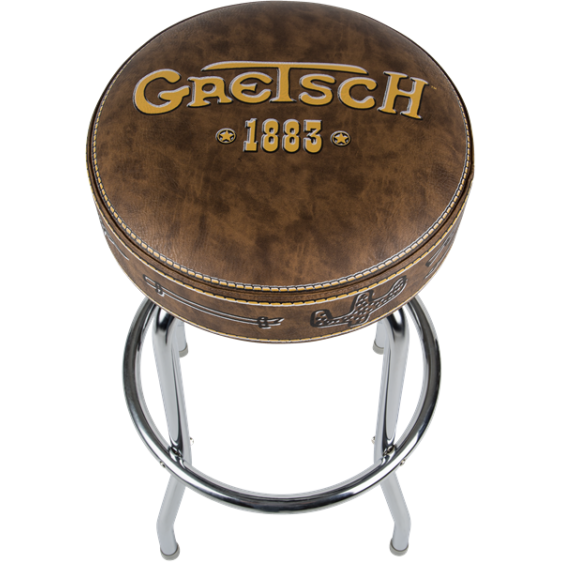 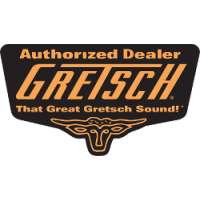 The thick, foam-padded seat top is made of commercial-grade vinyl and displays the classic Gretsch 1883 logo. 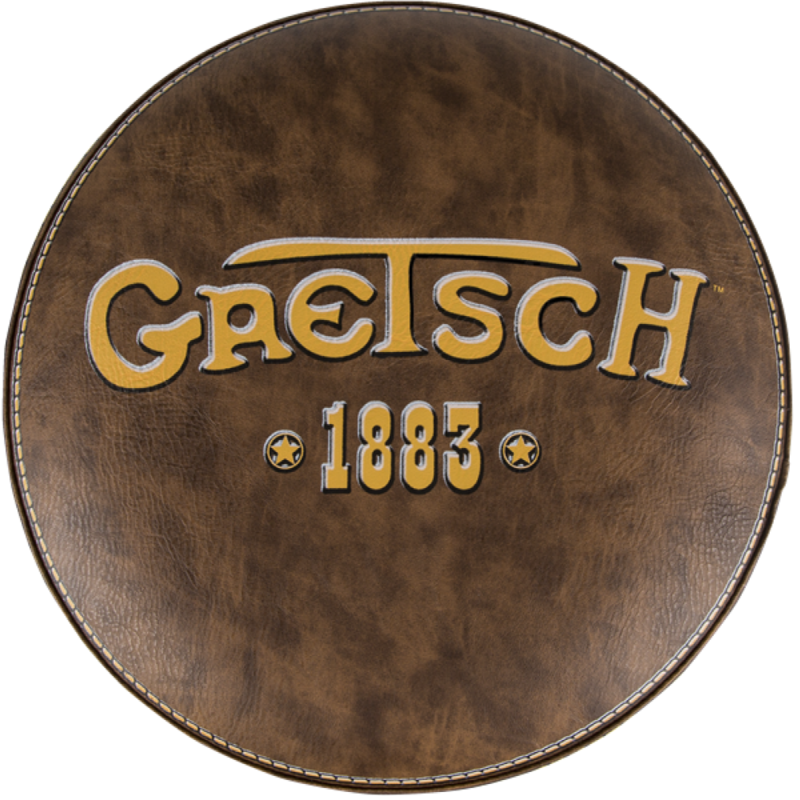 The seat rotates on a 360-degree revolving swivel.